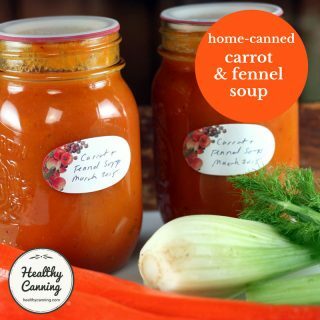 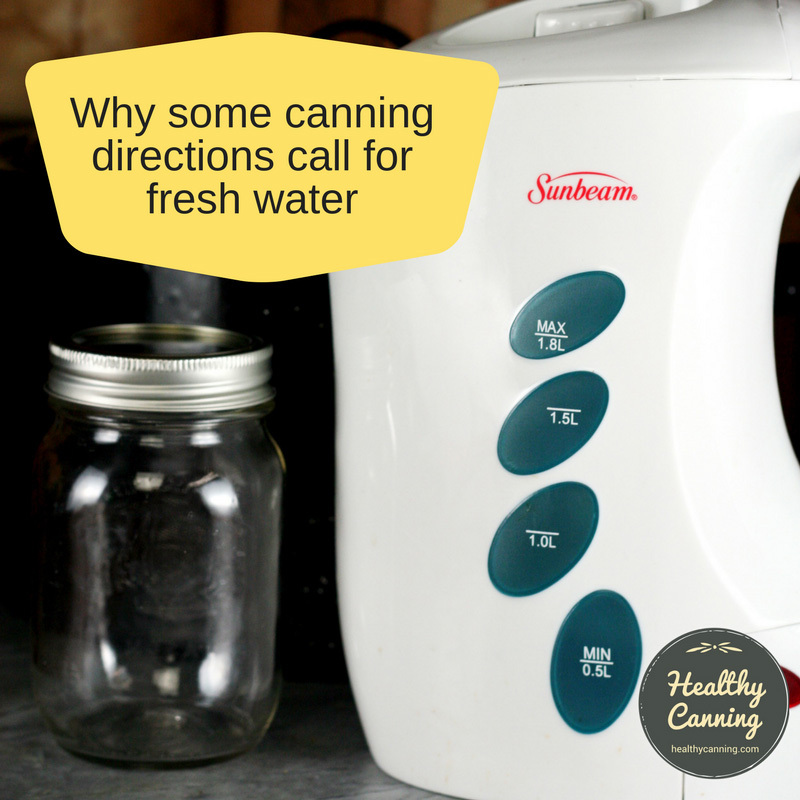 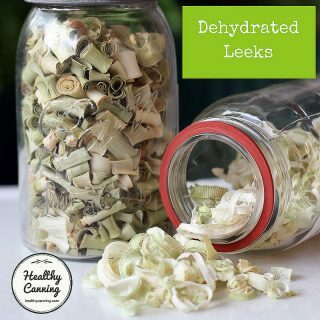 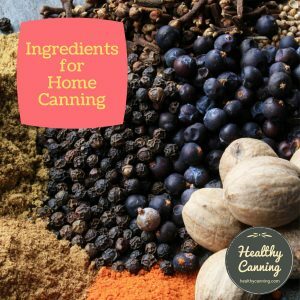 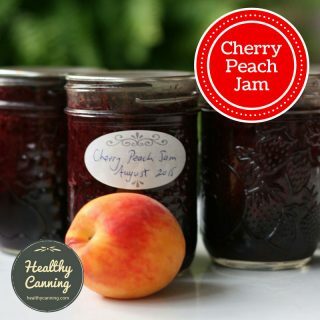 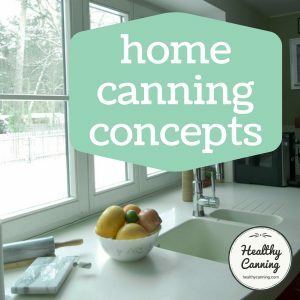 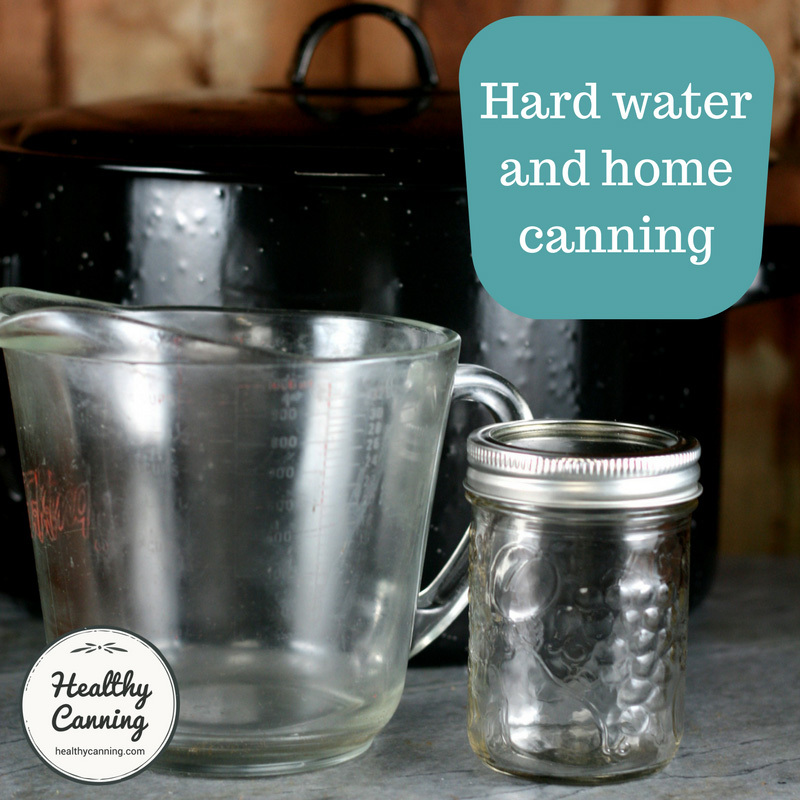 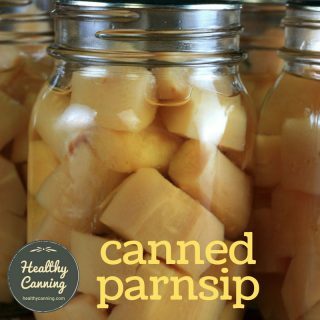 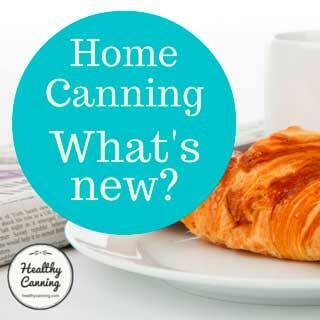 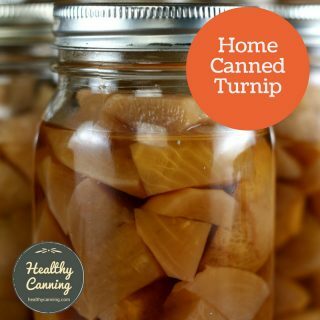 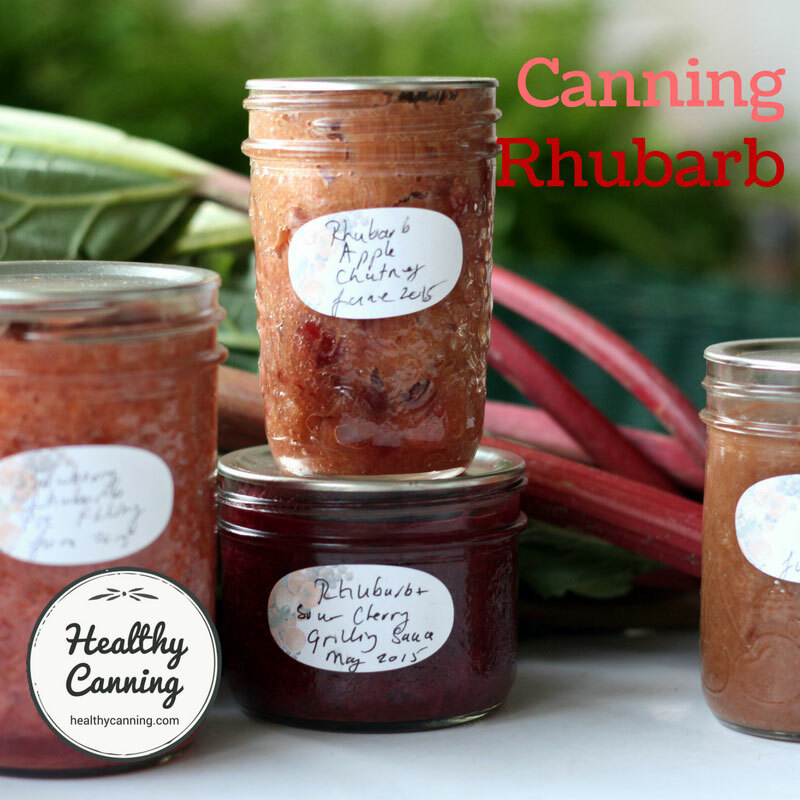 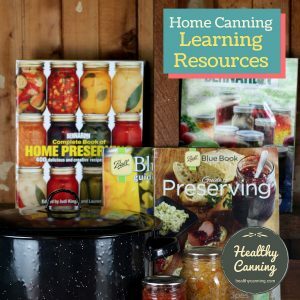 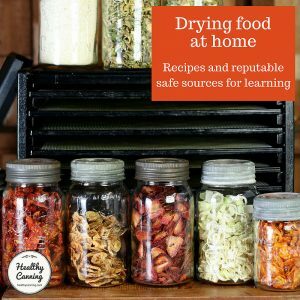 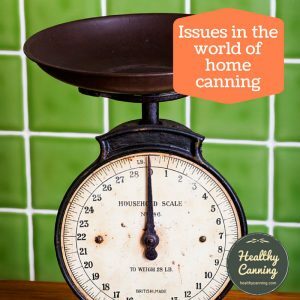 Water has such a huge role in home canning, yet we take it for granted. 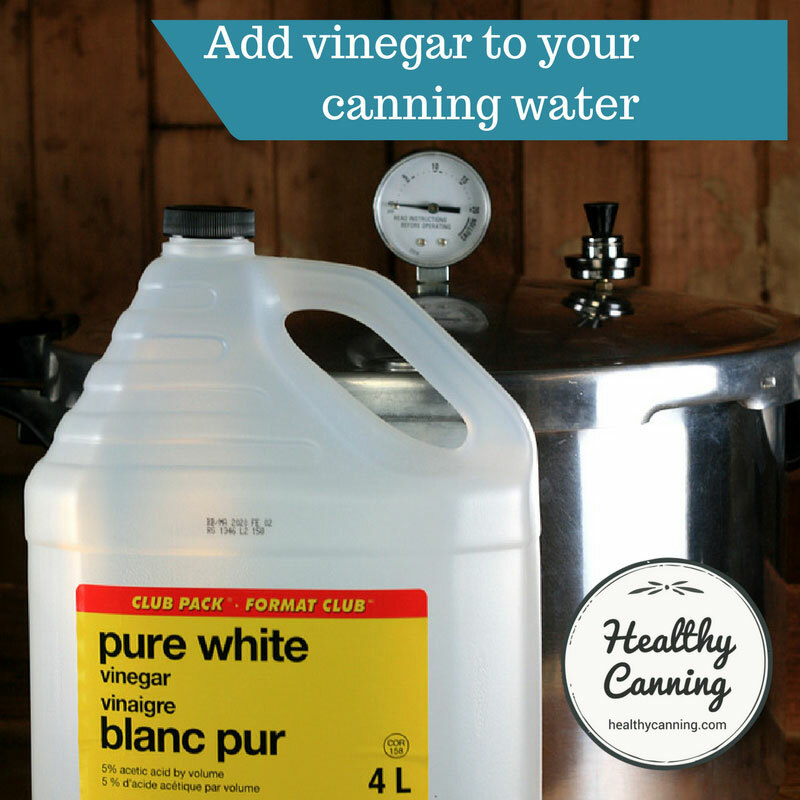 See also the page on: Acidity of water and vinegar combinations. 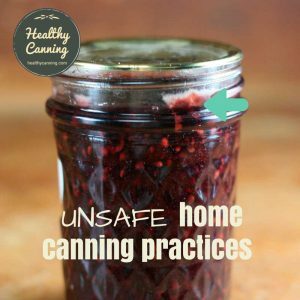 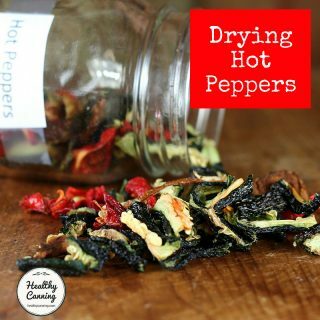 Note as well that canning directions for fish and seafood explicitly advise against using stream, lake or seawater either for washing the fish or seafood in, or, for filling the jars with. 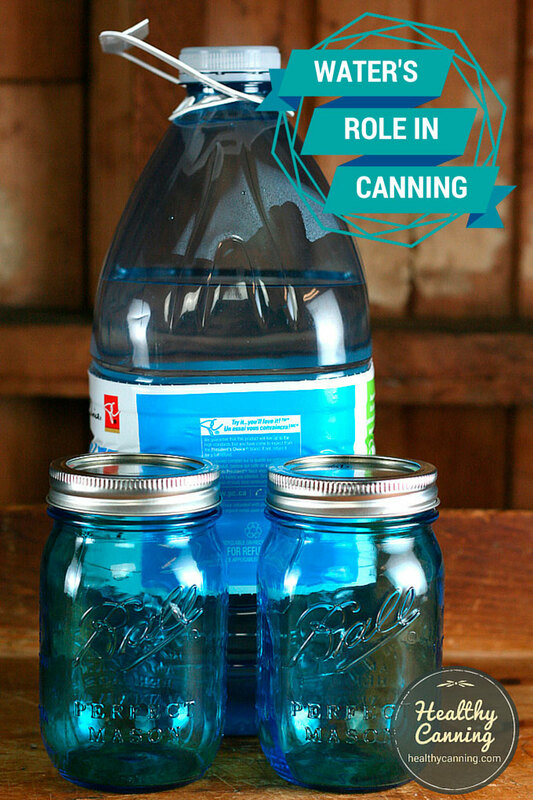 They strongly recommend that you use potable tap water instead.